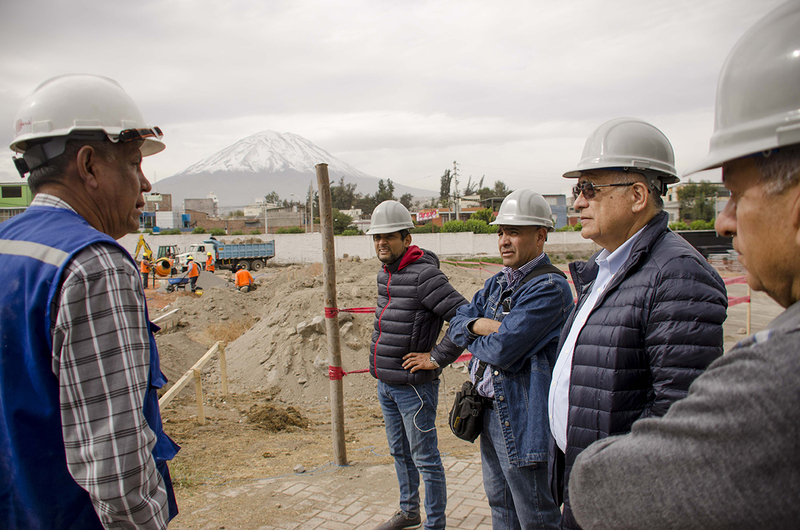 On May 19, the conditioning works at the campus of the National University of San Agustín of Arequipa began. This is the venue of PERUMIN 33 Mining Convention, event that will be held from September 18 through 22. 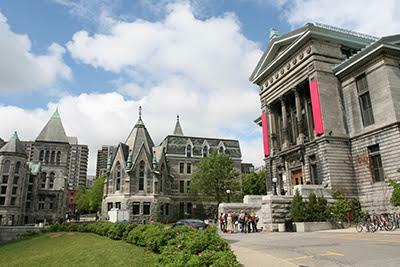 Students and graduates who wish to pursue a master's degree in mining engineering, geology or metallurgy will be able to access IIMP Scholarships to study at McGill University in Canada. 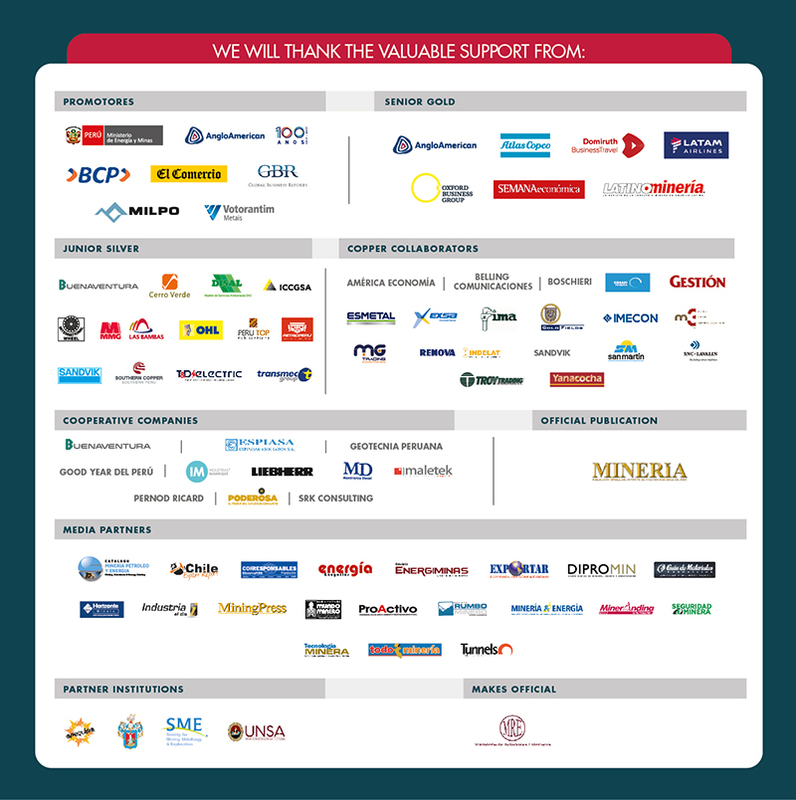 The attendant’s companions of PERUMIN 33 Mining Convention will visit Cerro Verde mining company facilities in Arequipa - the first copper producer in the country.